Alaska—the vast land—presents options for heavy-lifting. In fact, many tasks present a heavy-lifting requirement, such as installing power lines, HVAC units, or placing signs for advertisement purposes. A helicopter provides the solutions. FairLifts arranges helicopter services to cover these needs. 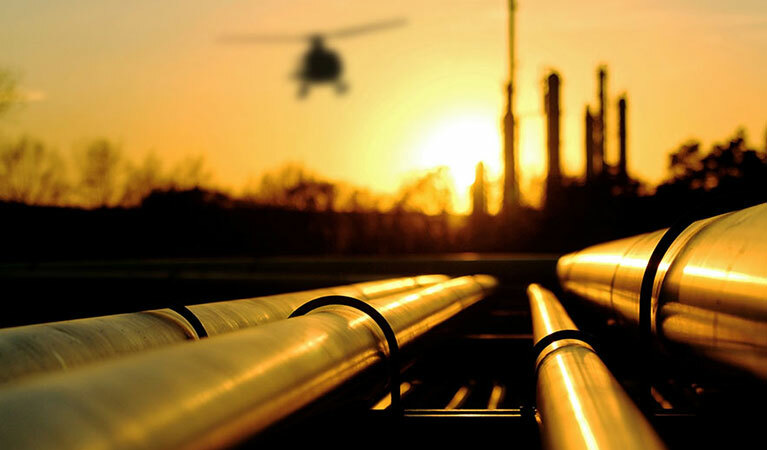 A helicopter can lift an insanely heavy amount, proving to be the right machine for not only heavy lifting, but accurate heavy lifting throughout the entire state of Alaska which has numerous oil and gas operations. According to Alaska Business, helicopters helped improve construction in the state. With FairLifts connections to certified pilots and crew members, we can help set up your heavy lifting service in no time. FairLifts can set you up with a variety of different heavy-lifting helicopters. Kaman K-Max — This helicopter is designed to lift over 6,000 pounds. Sikorsky S-64 Skycrane — This twin-engine power-house has a maximum takeoff weight of 42,000 pounds. Sikorsky CH 37-Mojave — This helicopter served its time in Vietnam and was known for its ability to transport troops and lift massive amounts of weight. Bell 214 — If you are looking to keep it simple, this helicopter does just that with its medium load capabilities. Heavy lifting helicopter tasks do come in a variety of forms. While it is true there are other methods for performing heavy lifting, such as cranes, a helicopter provides the best possible way to lift heavy objects. 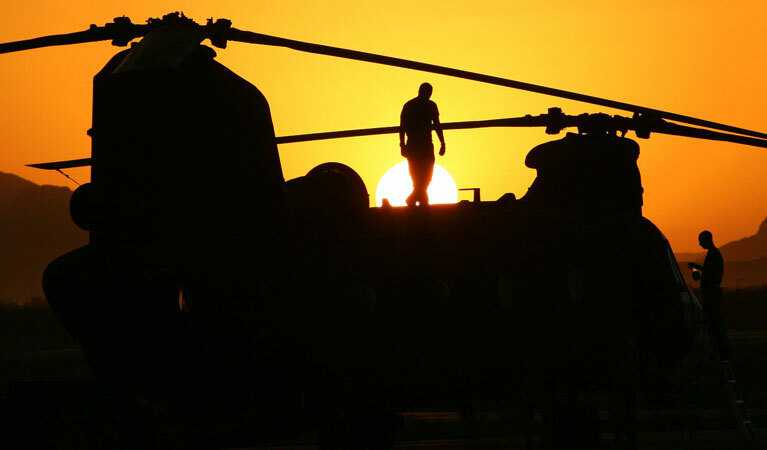 A helicopter’s strength makes it ideal while its precision flying ability means it can take an extremely heavy object and place it exactly where it needs to go. In the case of HVAC units this could mean on the top of a building. A helicopter is not deterred by lifting a heavy object over a mountain, on to a hillside, to a remote location separated from the land by water. 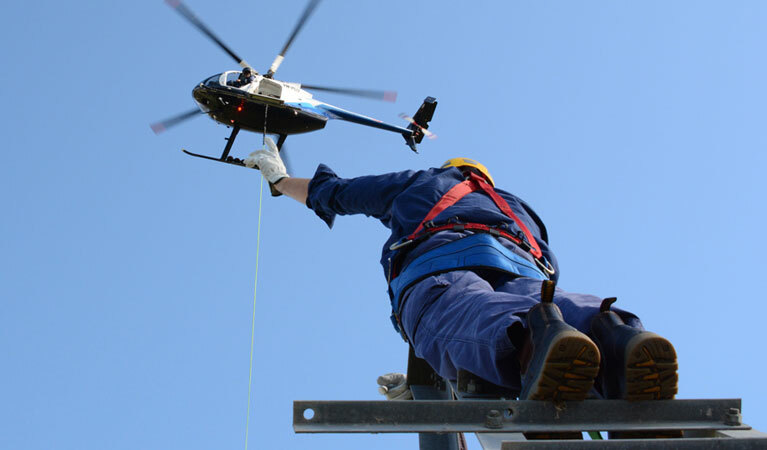 A helicopter can help make tower and antenna construction a breeze. A helicopter’s heavy lifting ability is precise and it can help transport towers and antennas over wooded or desolate areas to where they need to go, easing the burden of a ground crew. Are you looking to place a sign somewhere for advertising? A helicopter’s heavy lifting abilities can help with this. In fact, we can help you place a sign for advertising virtually anywhere you need it to go—even a difficult to reach location such as on the side of a hill. A helicopter can provide heavy lifting services anywhere, including difficult to reach locations. This means a helicopter can help with a heavy lifting service on top of a mountain, somewhere in the middle of a forest, over water, or anywhere that may be difficult to get at from the ground. 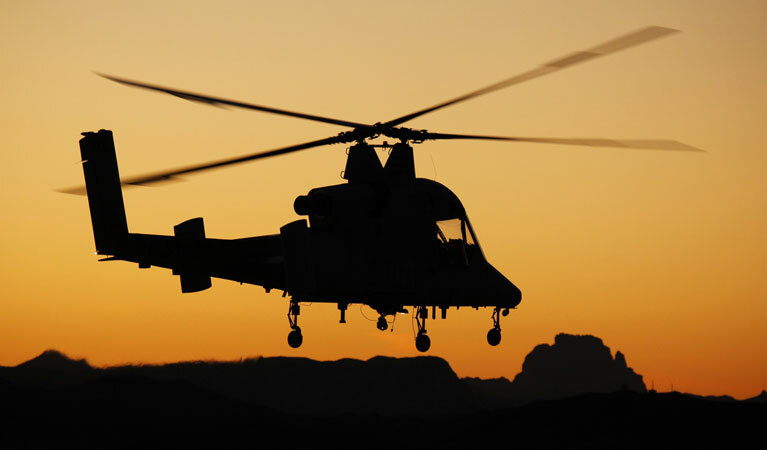 Because of a helicopter’s precise flying ability, it can deliver supplies virtually anywhere. For example, a helicopter can help deliver construction supplies to workers building a bridge or in a hard to get to spot. A helicopter can deliver these supplies quickly, so there is no delay in the project. FairLifts has team members standing by ready to take your calls. We are available to help 24/7 at your convenience and want you to get the helicopter heavy lifting service you need. Call us if you have any questions or want to get started on a helicopter heavy lifting quote today.